Abrasive Flow Machining in San Diego CA. 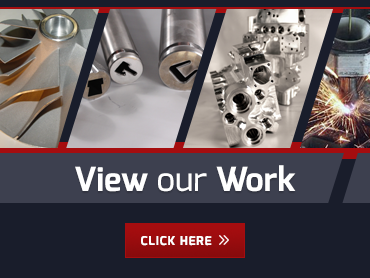 Polishing: With abrasive flow machining in San Diego CA, every millimeter of the workpiece can be polished evenly to deliver the desired surface improvement. 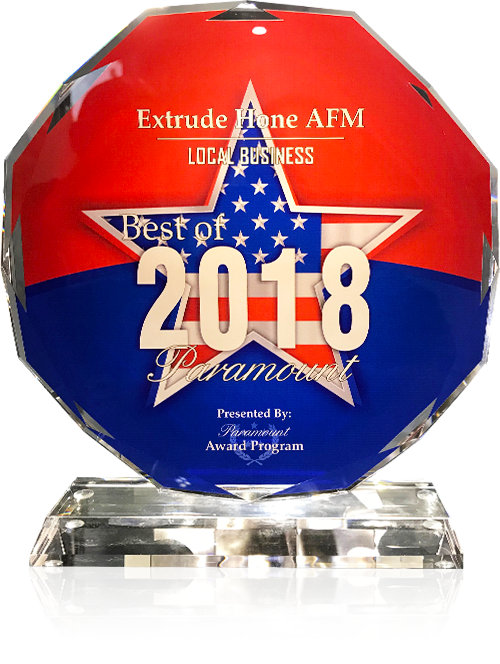 As an expert in abrasive flow machining in San Diego CA, Extrude Hone AFM makes an excellent choice of partner for enhancing your metal parts. Call (562) 531-2976 or use our online contact form for a quote or more information.